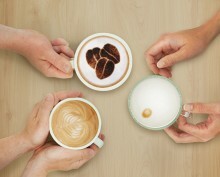 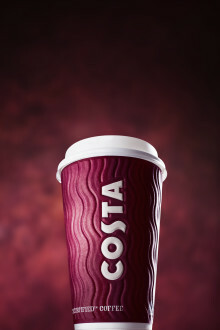 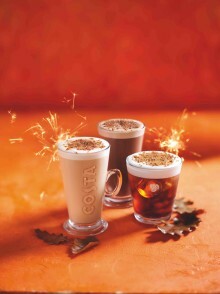 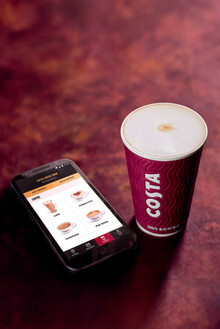 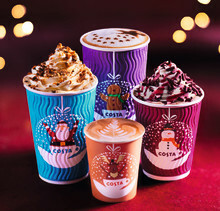 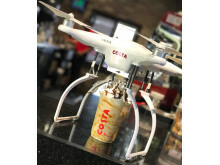 ​Costa Coffee debuts immersive cutting-edge technology ahead of busy Christmas period. 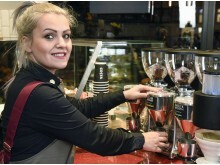 An engaging new VR training programme has been implemented to upskill and inspire baristas and ensure a consistently high standard of coffee is delivered in stores nation-wide. 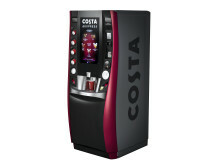 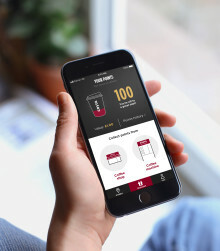 The Nation’s Favourite Coffee Shop*, Costa Coffee, has announced the launch of a new brand identity for its over 7000 strong Costa Express self-serve machines. 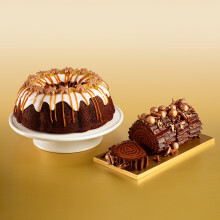 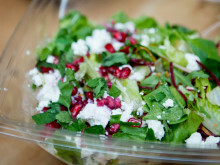 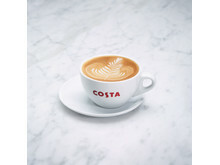 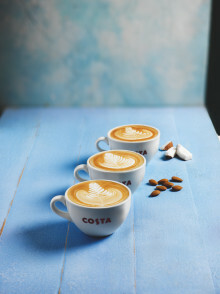 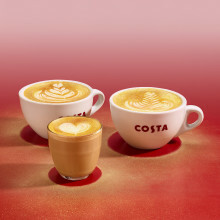 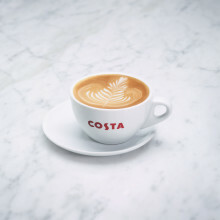 The new campaign highlights the quality and expertise behind the Costa Express offering, using bold language to showcase freshness credentials and encourage trial. 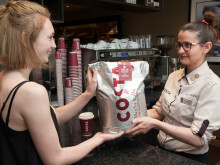 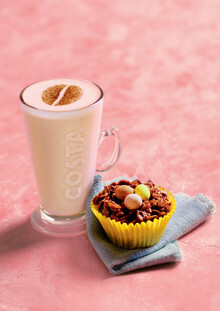 The nation's favourite coffee shop, Costa Coffee has today announced the national roll-out of the Chatty Café scheme; an initiative designed to encourage conversations between customers at designated ‘Chatter and Natter’ tables in-store, across over 300 branches nationwide. 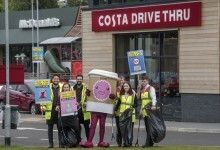 Costa and McDonald’s have joined forces to kick start a national week of action to clean up Scotland’s roads. 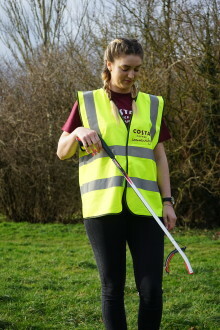 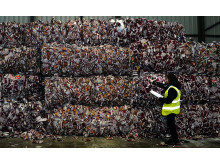 The initiative, led by environmental charity, Keep Scotland Beautiful, will bring both companies together to promote the charity’s Give Your Litter A Lift campaign.